Hearty welcome to Munnar, the Kashmir of South! 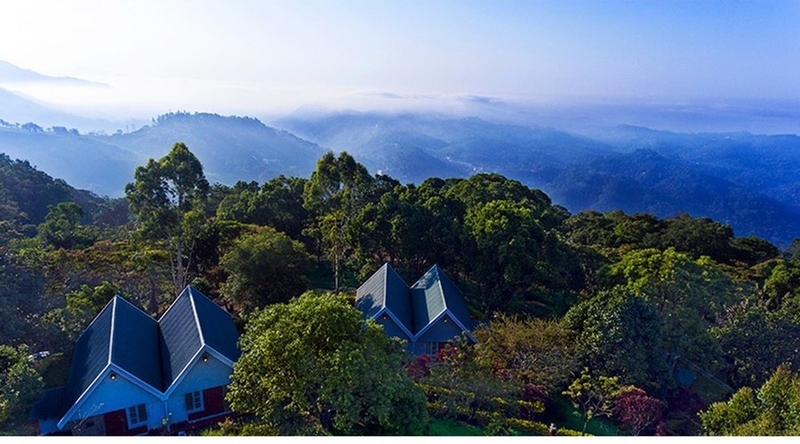 One of the most sought-after hill stations in India. Munnar comes to your heart with a celestial touch of god. The distinctly different land of astounding scenery offers you an experience that you would like to keep in your heart forever. 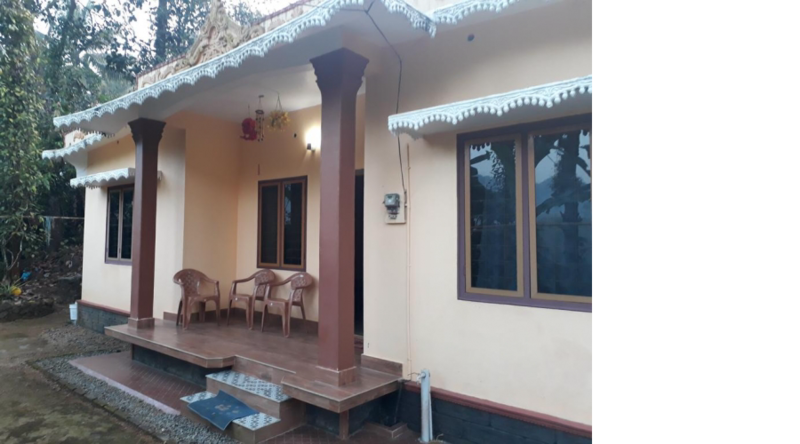 “Green Valley Vista” dream project of Shri P D Ramakrishna Pillai, Founder of Green Voyage Hospitality who has an experience of 20 Years in Tourism Industry, started his carrier with single room property “Green View” in Thekkady which gradually grown to well-furnished 24 rooms property. Under Green Voyage Hospitality now there are three properties which includes recently started property in Mararikulam ( Alleppey ) “Marari Green Villas”. It is in the promised land of god “Green Valley Vista” beckons you to have a wonderful stay with a touch of class. The property located in the middle of enchanting greenery offers you twelve well-appointed and independent rooms & one family cottage. Every room with a heavenly view of majestic mountains and the freshness of flora. When you open the glass door to the balcony, you will begin to feel yourself fly away to a different world of excitement. 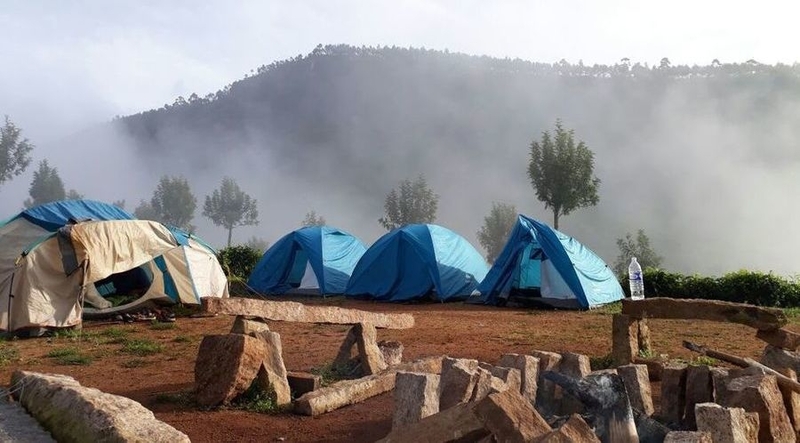 If you plan to have a chirpy and rejuvenating holiday in Munnar, that could be a right decision and let Green Valley Vista open its door for you to make your time perfect in the dreamland. Be there and refresh yourself to begin a new life...! !